Beat the summer heat with Philippine Airlines' Summer Seat Sale! Enjoy low fares to domestic destinations. Travel abroad and treat yourself and your loved ones with Buy One Take One Business Class Tickets. 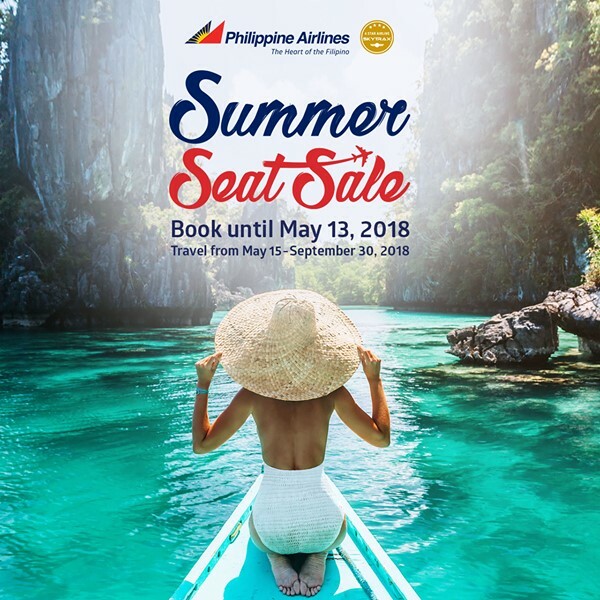 Book now until May 13, 2018! Travel Period is from May 15 to September 30, 2018 for international travel and from June 1 to September 30, 2018 for domestic travel. For a complete list of destinations, and complete promo details, visit www.philippineairlines.com. 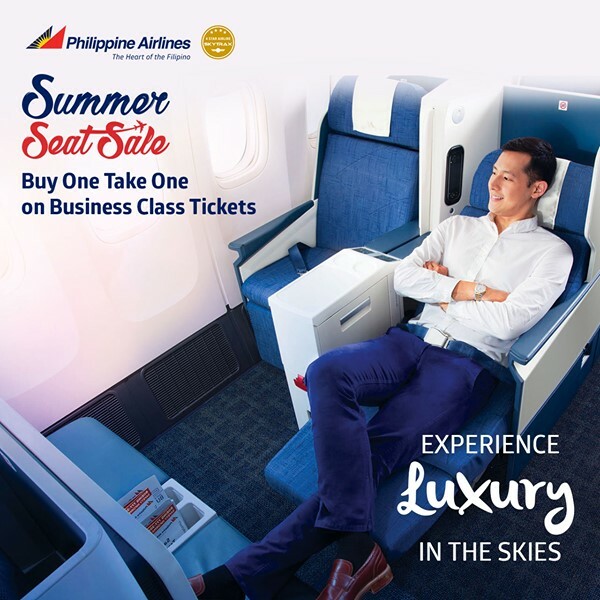 *Buy One Take One Business Class Tickets are available at Ticket Offices, Travel Agencies, and Contact Centers. The blog article very surprised to me! Your writing is good about business class airfares to europe . In this I learned a lot! Thank you!